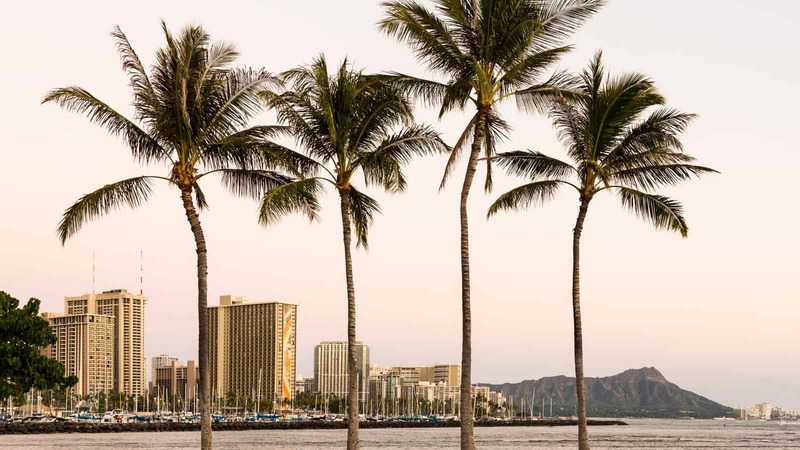 Hawaii is synonymous with paradise and each island has its own aloha spirit. 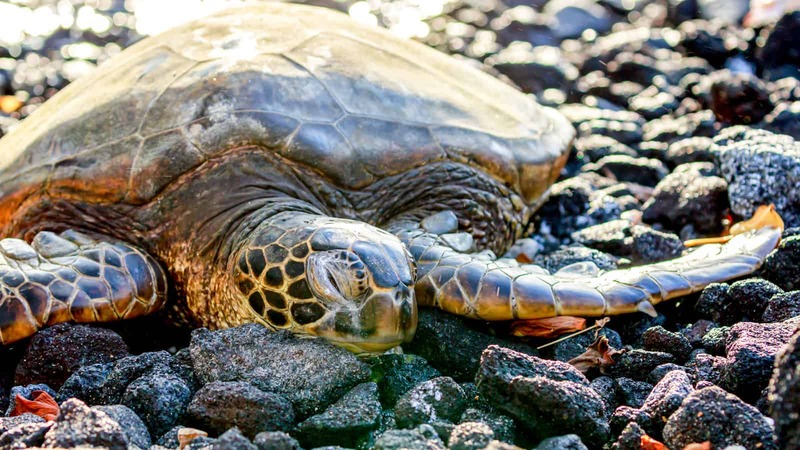 The largest and most exciting of all Hawaiian Islands, the Big Island is my favorite! There is never a shortage of places to go and sights to see and food to eat! Maui is known for its natural, luxury resorts and popular tourist attractions and gorgeous beaches. 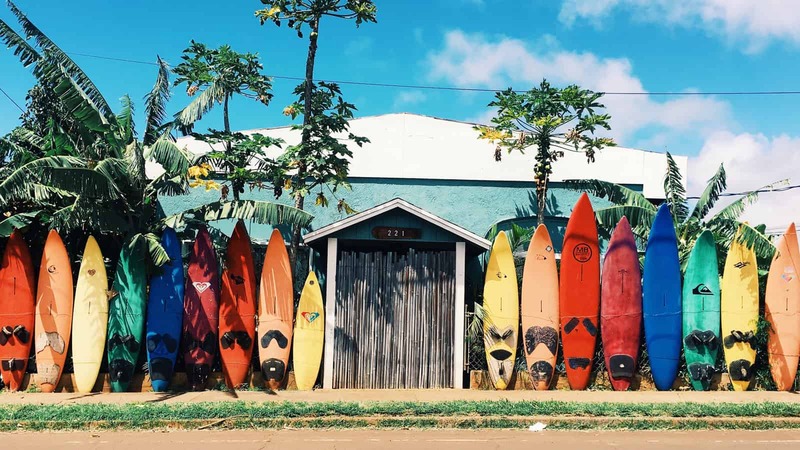 Oahu is a surfer’s paradise, famous beaches as well as a craft beer and food scene that rivals all the other Hawaiian Islands.